Egypt has announced that parliamentary elections will take place in two stages in October and November. Ayman Abbas, head of Egypt’s Supreme Election Committee, said on Sunday that half the governorates will vote on October 18 and 19. A second stage of voting will take place for the remaining governorates on November 22 and 23. Voters outside Egypt will cast ballots in a first stage on October 17 and 18, and a second stage on November 21 and 22. The first phase of voting was due to begin in March, but the election was delayed after a court ruled part of an election law unconstitutional. Egypt has been without a parliament since June 2012, when a court dissolved the democratically elected main chamber, reversing an accomplishment of the 2011 uprising that toppled Hosni Mubarak. 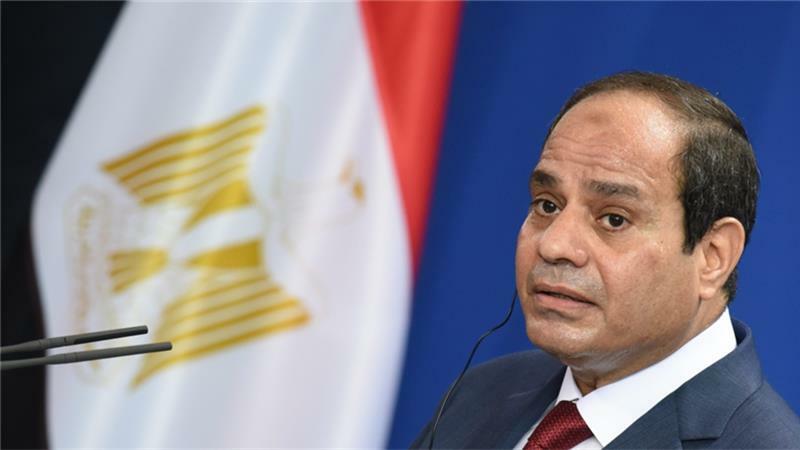 In its absence, President Abdel-Fattah el-Sisi, who was elected in presidential elections in May last year, holds legislative authority. In just over a year of his tenure, he has passed dozens of laws by decree. As army chief, Sisi led the 2013 ousting of Egypt’s first democratically elected president Mohamed Morsi.